As global politics takes its strongest lunge towards ultranationalist populism in the postwar era, Croatian voters on Sunday delivered a fresh (if narrow) mandate to a conservative party now headed by a moderate and technocratic former diplomat. 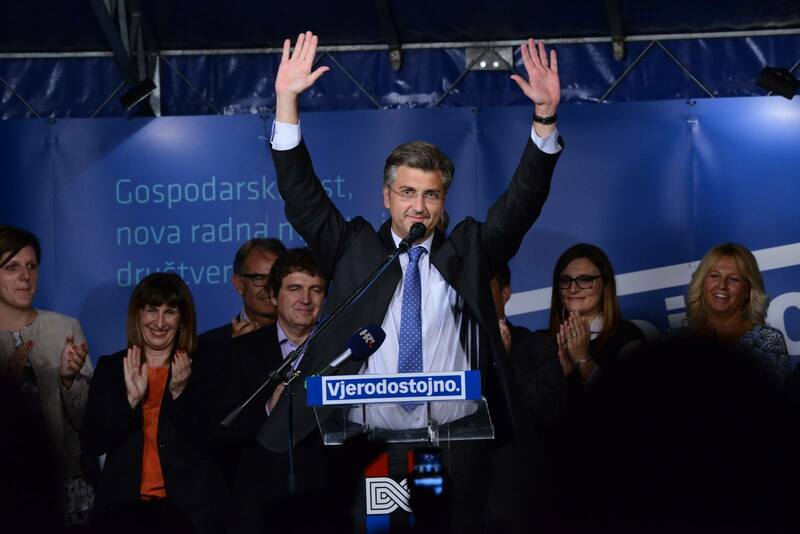 In a repeat of last November’s elections, the conservative Hrvatska demokratska zajednica (HDZ, Croatian Democratic Union) placed first but short of the absolute majority that it needed to govern alone. 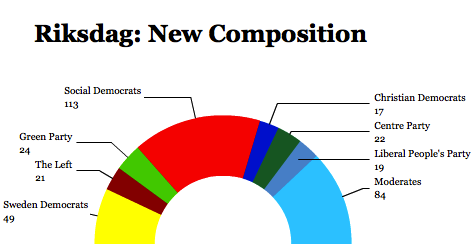 Just as after last year’s elections, it will now look to form a coalition with Most nezavisnih lista (Bridge of Independent Lists), a reformist and centrist party formed in 2012 that fared slightly more poorly in the September 11 parliamentary election than last year. Nevertheless, Most continues to hold the margin of power for the next Croatian government, and it’s very likely to join an HDZ-led coalition. 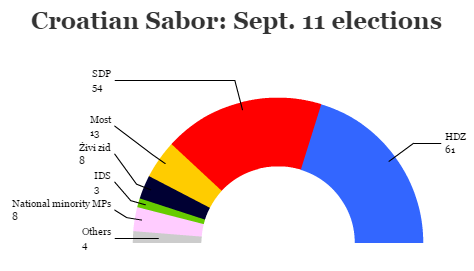 Together, the HDZ and Most are just two seats short of a majority, which they might pick up from independents MPs. Andrej Plenković, a mild-mannered diplomat, is the HDZ’s fresh-faced leader, and he’s part of a rising generation of Croatians who came of age, politically speaking, long after Yugoslavia’s breakup. 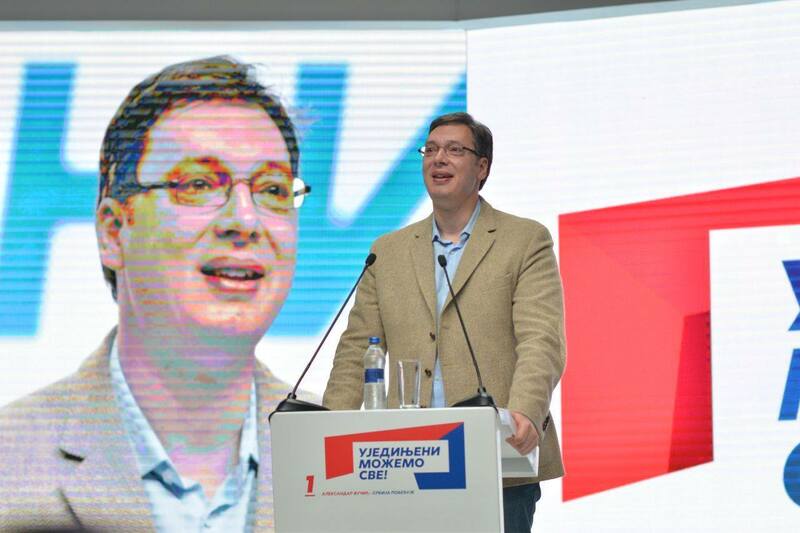 Though he leads the Croatian right in what has become an increasingly nationalist moment, Plenković’s career is rooted in foreign policy and diplomacy, not populist politics. 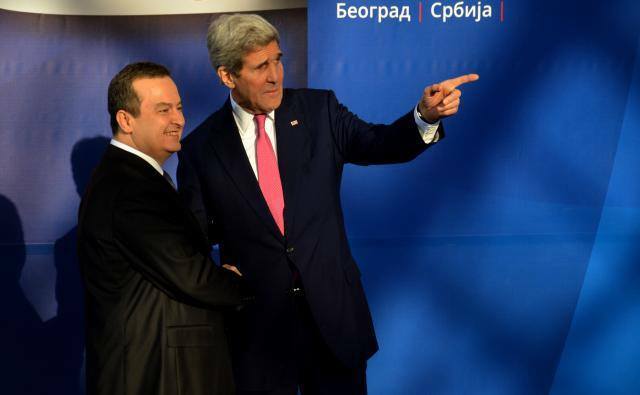 A longtime member of the bureaucracy in Croatia’s ministry of foreign and European affairs, Plenković served for five years as deputy ambassador to France, then as secretary of state for European integration from 2010 to 2011, shortly before Croatia acceded to the European Union. 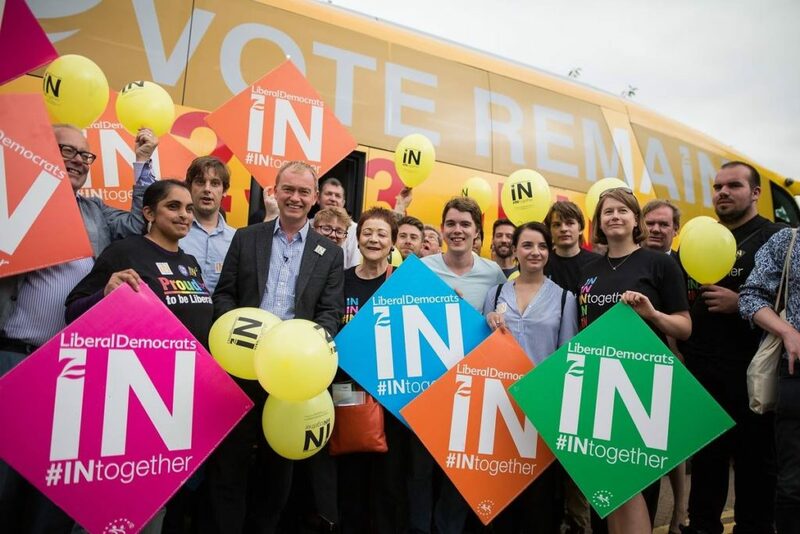 Since 2013, he has also served as a member of the European Parliament (after a brief two-year stint in the Croatian national parliament). On September 4, German chancellor Angela Merkel will face one of her final electoral tests this year before most Germans believe she will attempt to win a fourth term in 2017. That test comes in Mecklenburg-Vorpommern, the sprawling state that flows across the north of what used to be East Germany and, as has been reported extensively, Merkel’s own home state. 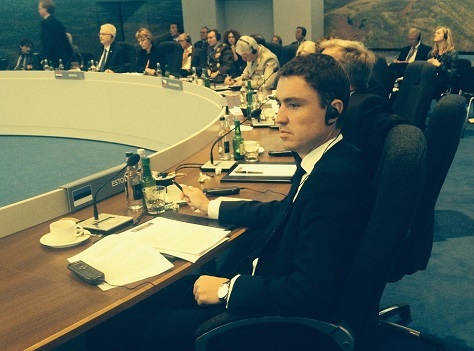 Voters will select all 71 members of the regional assembly, the Landtag, on Sunday, September 4. 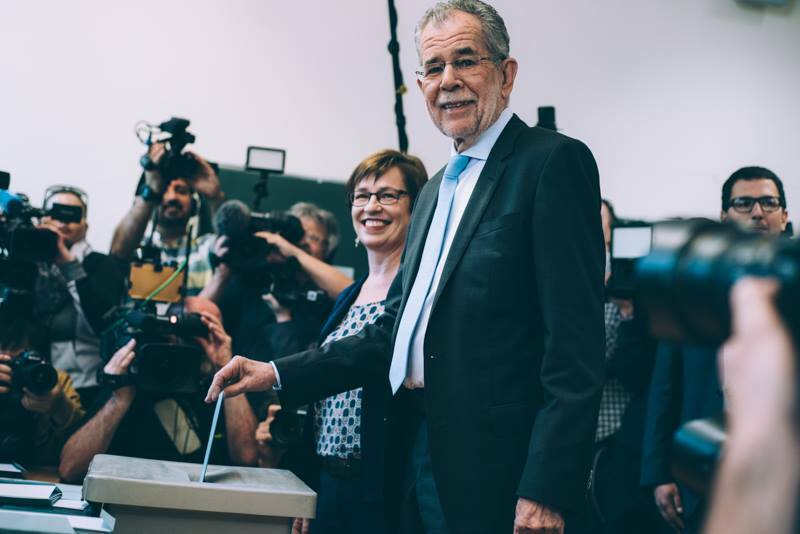 Though the state is home to just 1.6 million people, it’s one of two state elections this month (the other is in the left-leaning Berlin on September 18), and it’s really the first political test since March of the appeal of the anti-immigrant and eurosceptic Alternative für Deutschland (AfD, Alternative for Germany) that hopes to win over 20% of the vote and, perhaps, edge out Merkel’s own party, the more center-right Christlich Demokratische Union Deutschlands (CDU, Christian Democratic Party). 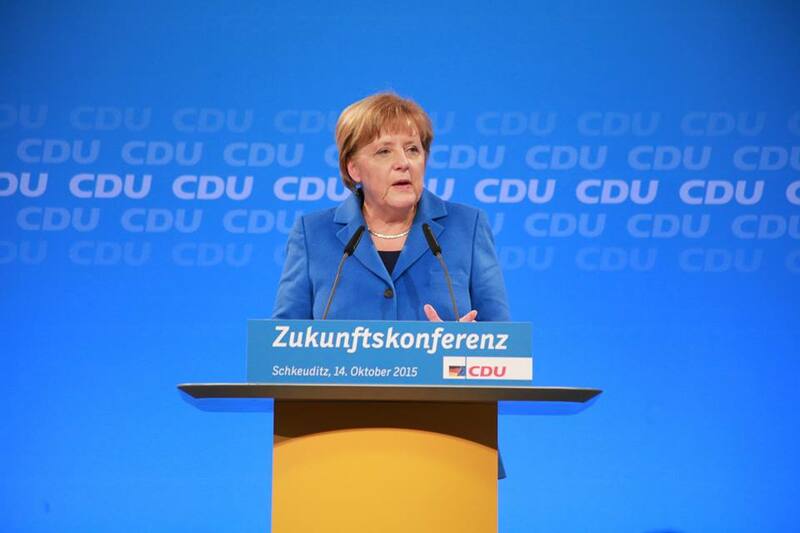 The CDU, under Merkel’s leadership, has led Germany since 2005, and it has also served as a junior partner in a coalition government in Mecklenburg-Vorpommern since 2006, alongside the more dominant center-left Sozialdemokratische Partei Deutschlands (SPD, Social Democratic Party). Nationally, the CDU serves as the senior partners alongside the SPD in the second of two ‘grand coalitions’ that Merkel has headed since winning power over a decade ago. 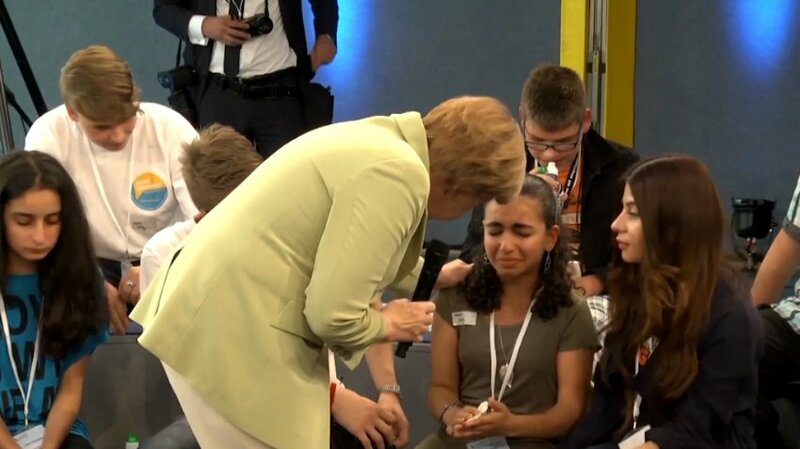 As Europeans weigh the wisdom of Nice’s ill-fated (and judicially reversed) decision to ban ‘burkinis’ and as Germany’s state interior ministers try to adopt a limited burqa ban in public spaces, Merkel’s popularity is still sagging from a decision last summer — easily the boldest of her political career — to permit nearly one million Syrian refugees to settle in Germany at the height of the largest wave of migration in Europe since World War II. 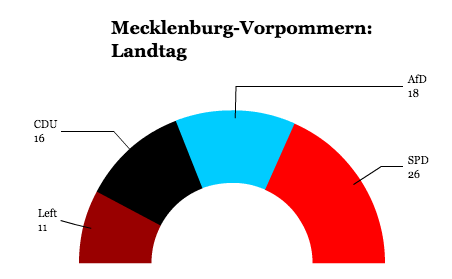 Polls show that the AfD is roughly tied with, or even leading, the CDU in the state, each with anywhere from 19% to 23% of the vote, with the SPD leading in the range of between 24% and 28%. In a series of state elections earlier this year, the AfD performed best in the east German state of Saxony-Anhalt, winning nearly 25% of the vote there in March. 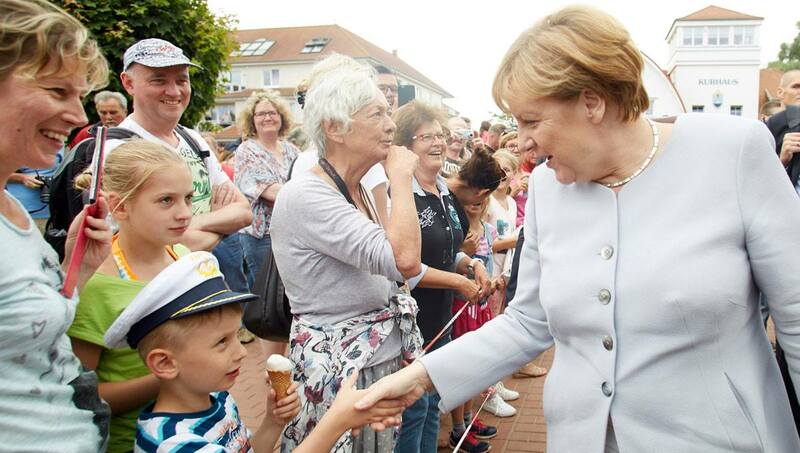 But reports that Merkel’s decision about whether to seek a fourth term — or the contours of a national election next September — could be significantly affected by a regional election in one of Germany’s most sparsely populated states are misguided. Barring a more lopsided upset, the SPD-CDU coalition is almost certain to continue under the state’s minister-president since 2008, social democrat Erwin Sellering. 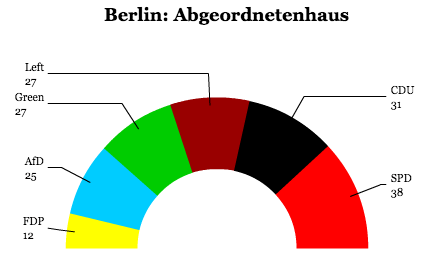 Though the refugee crisis has dented Merkel’s popularity, the CDU holds a wide lead nationally over the SPD and Germany’s other parties, though the AfD is now winning the support of between 10% and 15%, which would be enough to make it Germany’s third-most popular party. 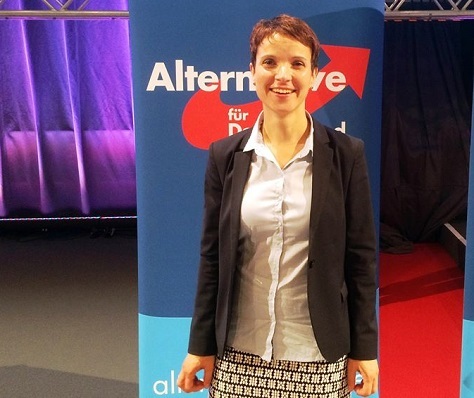 Victories in a handful of states is a far different thing that sustaining support until next year’s election, especially as the AfD has suffered from a self-inflicted internal leadership struggle. 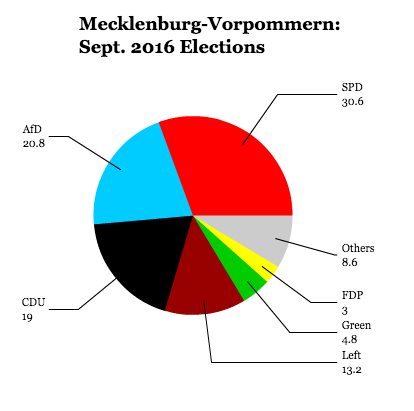 Though Merkel may have grown up in Mecklenburg-Vorpommern, the CDU has never particularly been popular in the east. In the last state election in 2011, the CDU struggled too, but it was instead against Die Linke (The Left). In fact, the hard left is set to lose even more support from 2011 than the CDU. 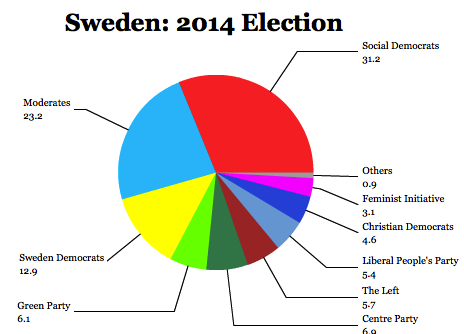 Five years ago, the CDU won 23.1% of the vote, a standard it might well replicate this year. 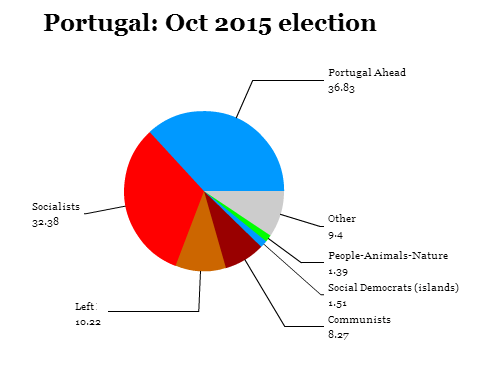 But Die Linke is forecasted to win far less than the 18.4% it won in the 2011 election. 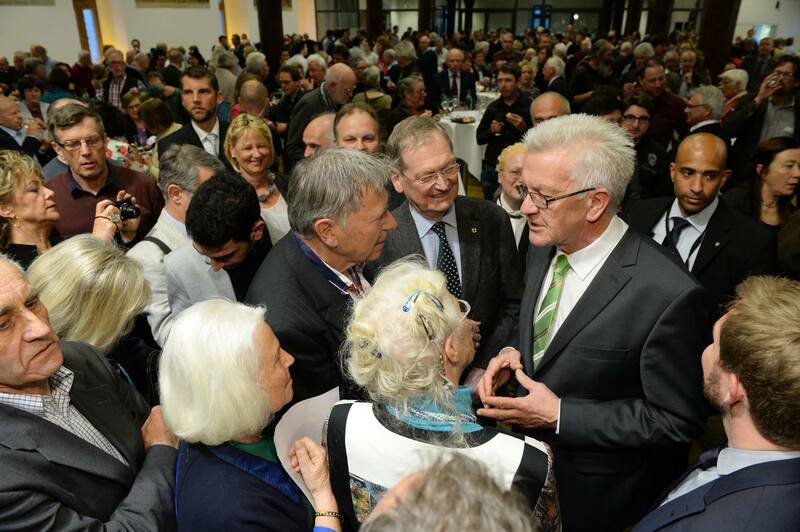 There’s no doubt that the AfD poses a direct threat to the CDU, both in Mecklenburg-Vorpommern and nationally because so many conservative Germans worry about the effects of resettling nearly a million Syrian refugees. 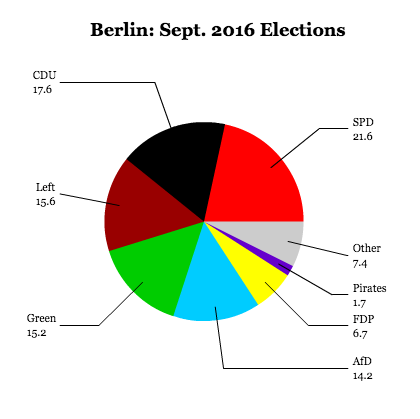 But the AfD, especially in the east, seems to be taking votes from nationalist-minded voters on the left too, especially from Die Linke, a party with its roots in East Germany’s Soviet-era Communist Party. 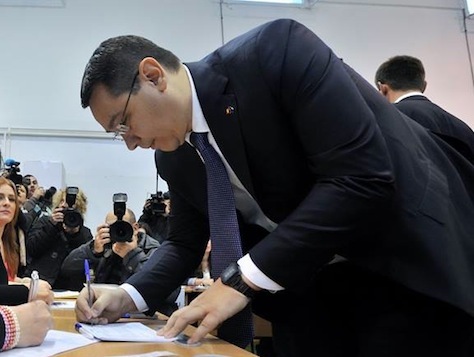 Could Romania’s corruption-tainted Ponta be gone for good? When a country’s prime minister is targeted in a corruption inquiry, you’d expect him to protest vigorously, using every political and governmental lever to bolster his support. Faced with his own troubles and an investigation by Romania’s National Anti-Corruption Directorate (known by its Romanian acronym DNA), prime minister Victor Ponta has apparently done the opposite — citing the need for recovery from a knee surgery, Romania’s prime minister notified the country that he would be stepping down on an interim basis of up to 45 days. 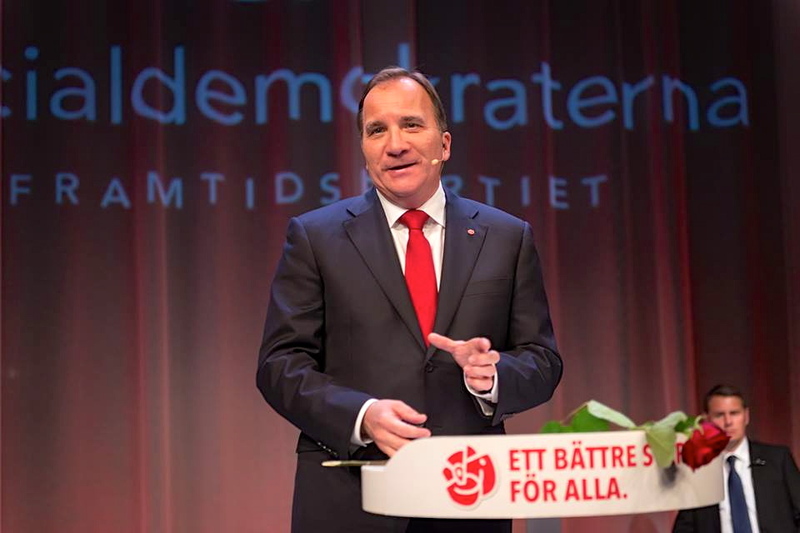 For now, deputy prime minister Gabriel Oprea is now the acting prime minister while Ponta remains in Istanbul recuperating. It’s an odd decision, though, and Ponta’s decision to leave the country within days of corruption charges could embolden his political enemies, though his center-left Partidul Social Democrat (PSD, Social Democratic Party) and its allies have a strong majority in Romania’s parliament. 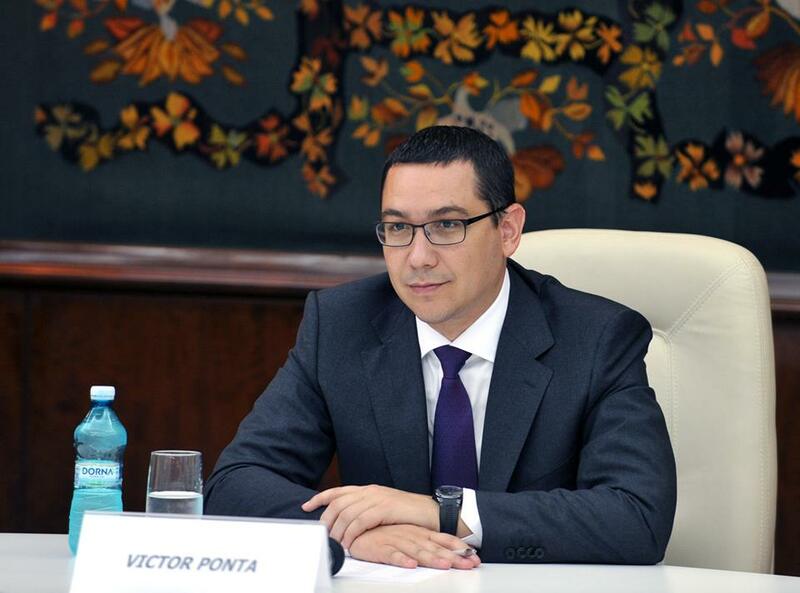 The National Anti-Corruption Directorate alleges that while working as a lawyer in 2007, Ponta (pictured above) received €40,000 for legal work that he didn’t perform from another attorney — who Ponta later appointed to his cabinet. For now, Ponta’s parliamentary majority refuses to lift his immunity, and his allies are even threatening to weaken the anti-graft laws under which the DNA has stepped up its scrutiny of the entirety of Romania’s political elite. 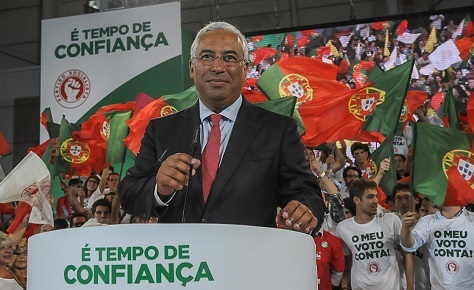 The country consistently ranks among the most corrupt countries in the European Union alongside Bulgaria, both of which joined the European Union in 2007. Romania’s president Klaus Iohannis, a political rival who faced off against Ponta in last year’s presidential election, has already called on Ponta to step down. 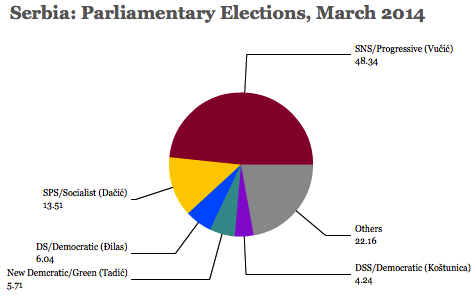 That’s unlikely — and fresh parliamentary elections in Romania aren’t due until 2016. The chief prosecutor of the DNA, Laura Codruța Kövesi, has empowered the role of an institution that was founded only in 2002 — under her watch, the office won a conviction against Adrian Năstase, Romania’s prime minister between 2000 and 2004, on corruption charges, among many others. 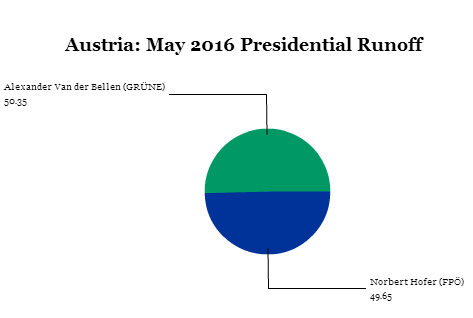 It’s becoming a more German Europe in more ways that one. In a stunning upset victory, Sibiu mayor Klaus Iohannis, an ethnic German, defeated prime minister Victor Ponta, in Sunday’s Romanian presidential election, challenging confident predictions that Ponta would easily take the presidency. 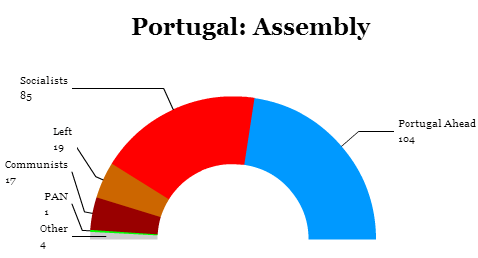 Ponta’s center-left Partidul Social Democrat (PSD, Social Democratic Party), dominated both the December 2013 national parliamentary elections and the May 2014 European parliamentary elections, and Ponta entered the runoff as the prohibitive favorite after a resounding victory in the October 2 first round, when he took 40.44% of the vote to just 30.37% for Iohannis, the new leader of the center-right Partidul Național Liberal (PNL, National Liberal Party). 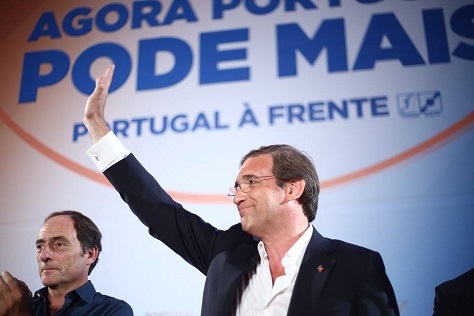 But Ponta’s 10-point lead disguised the fact that he fell 10% short of an absolute majority and, as voters’ minds focused on the runoff, Iohannis gained from a surge in turnout — from around 53% in the first round to over 64% in the runoff. That’s despite the endorsement that Ponta won from third-place challenger, Călin Popescu-Tăriceanu, a former PNL leader and the country’s prime minister between 2004 and 2008, who founded the Partidul Liberal Reformator (PLR, Liberal Reformist Party) in July, helped boost Iohannis to an unexpectedly wide margin of victory — 54.50% to just 45.49% for Ponta. 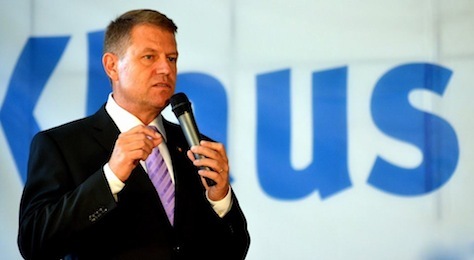 Iohannis, a physics teacher by training, has served as mayor of Sibiu, a city in Transylvania, since 2000, and he led the relatively small Forumul Democrat al Germanilor din România (FDGR, Democratic Forum of Germans in Romania) from 2002 to 2013. As outgoing incumbent Traian Băsescu receded from the spotlight after a decade as president, Iohannis assumed the leadership of the PNL, the larger of Romania’s two major opposition parties, though Iohannis also had the support of Băsescu’s Partidul Democrat-Liberal (PD-L, Democratic Liberal Party). 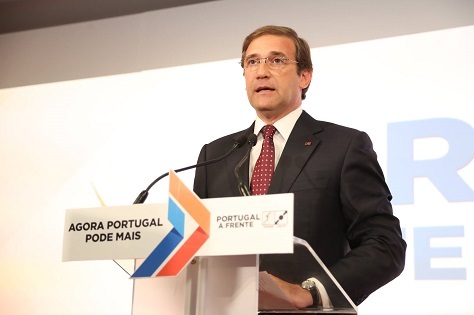 Though the PNL joined forces with Ponta (pictured above) in 2011 to form the Social Liberal Union, it left the coalition in February 2014 to enter opposition, eyeing an alliance with the PD-L. When the PNL suffered disappointing losses in the May European elections, however, its leader Crin Antonescu stepped down, paving the way for Iohannis to reboot the party and become the joint PNL/PD-L presidential candidate.